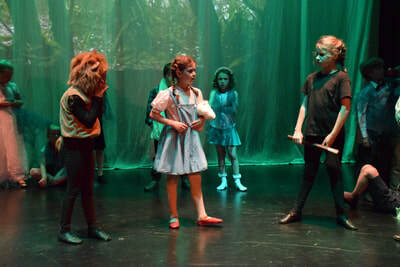 Peter Pan, Wendy and Tinkerbell - sword-fighting Captain Hook and battling with the Lost Boys. Drama, Music and Dance as well as plenty of dressing up and arts & crafts. 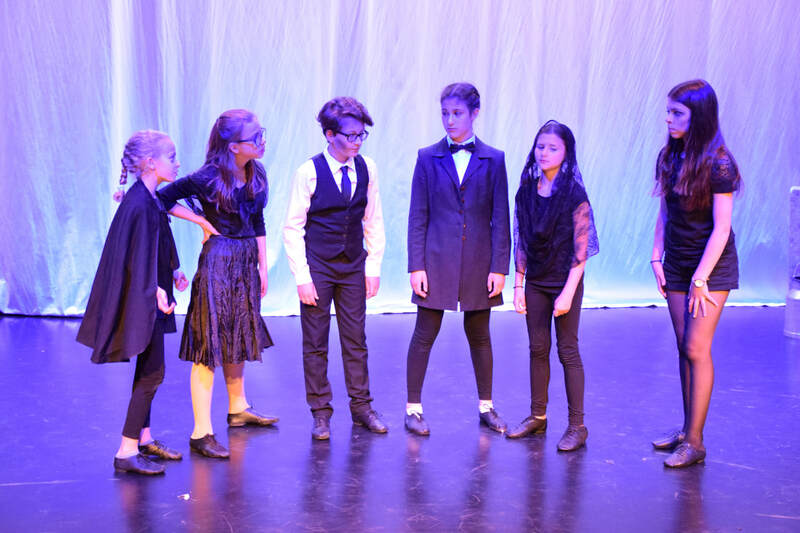 email info@steponstageacademy.co.uk for more information and a registration form. 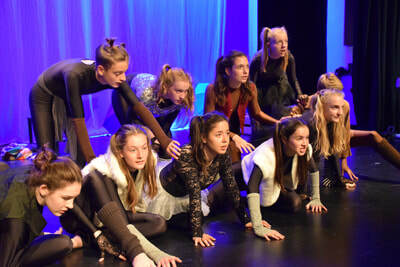 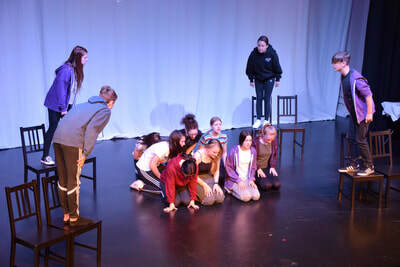 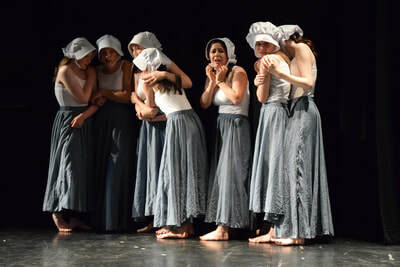 Step on Stage is one of the largest independent performing arts schools, with youth theatre and agency based in Twickenham, Hampton Hill and Sunbury. 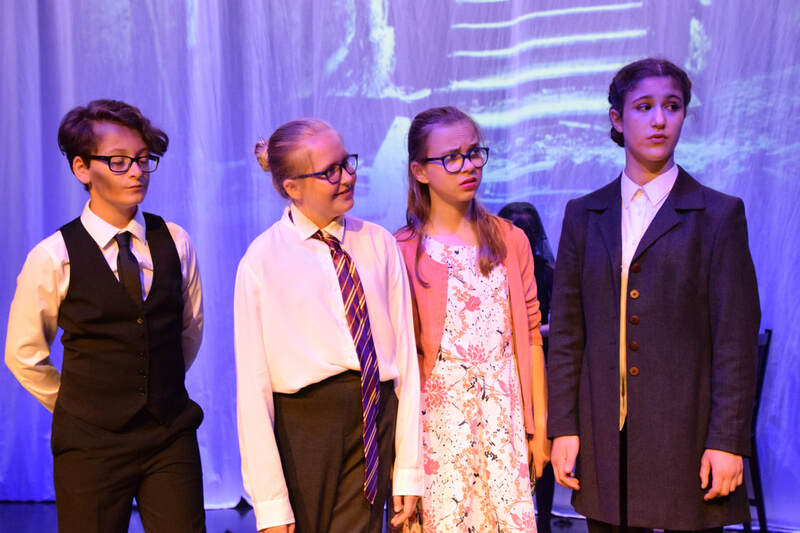 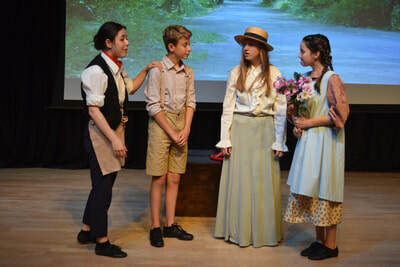 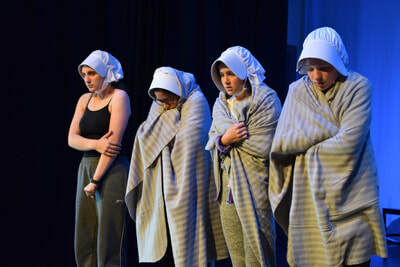 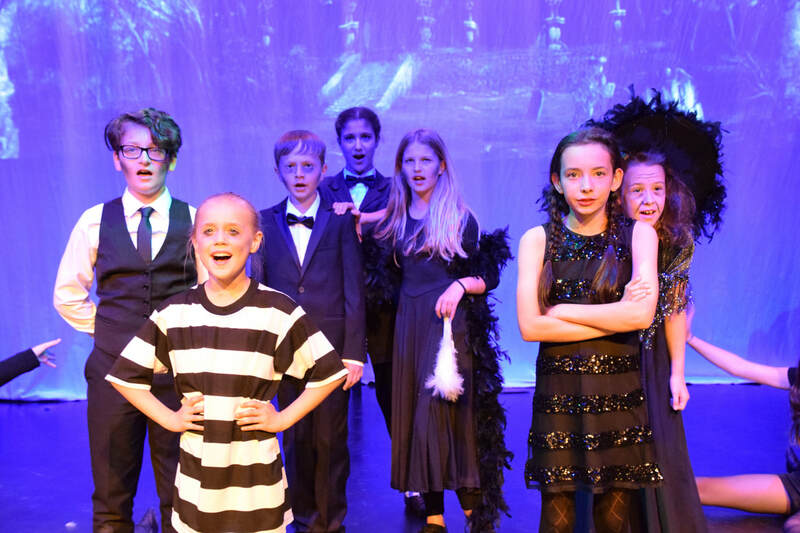 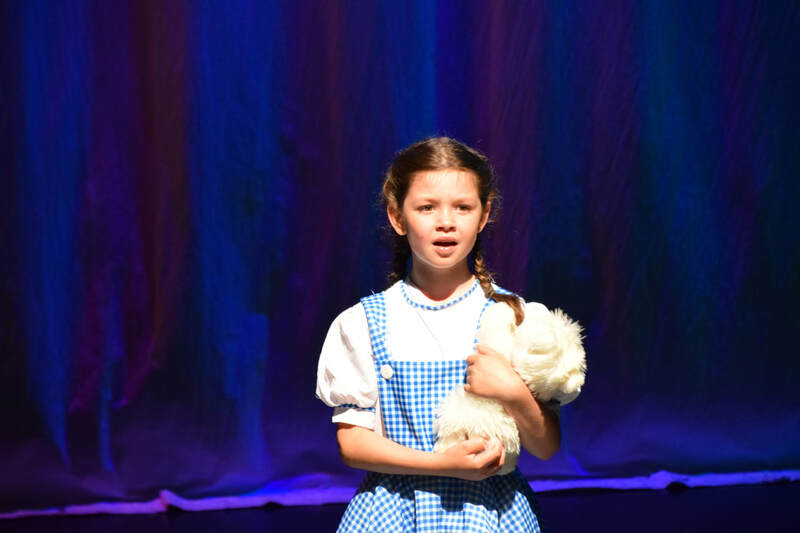 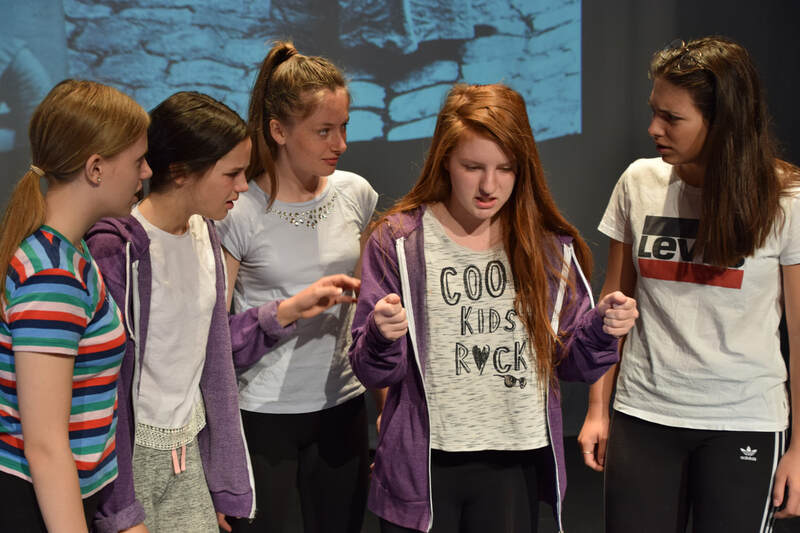 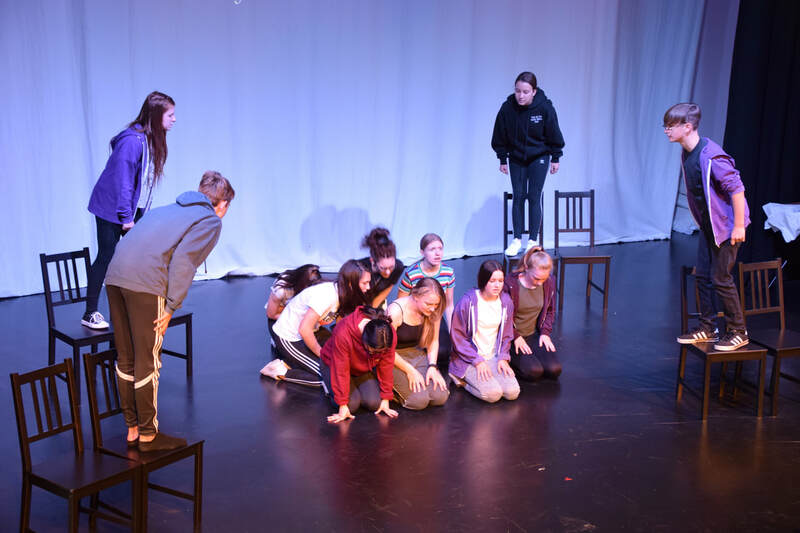 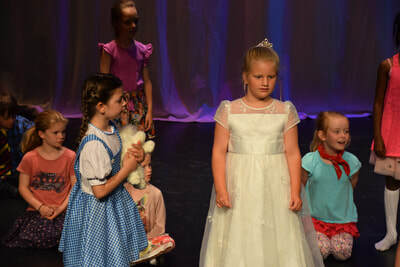 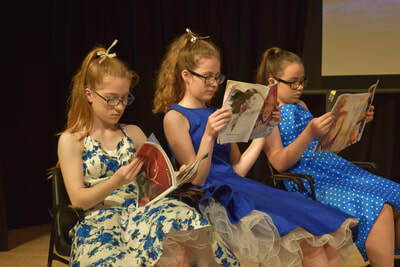 The school provides children and young people aged 3 to 21 with professional training in acting, music, musical theatre and dance where they can develop as performers and artists. 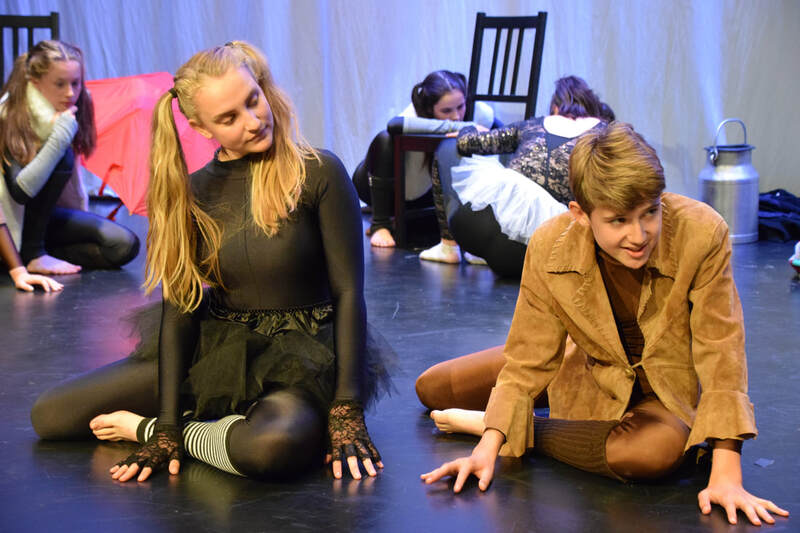 At Step On Stage our students acquire skills in all areas of the performing arts which can help not only pursue careers in the arts industry, but also develop essential life skills to enable them to grow in confidence, self-esteem. 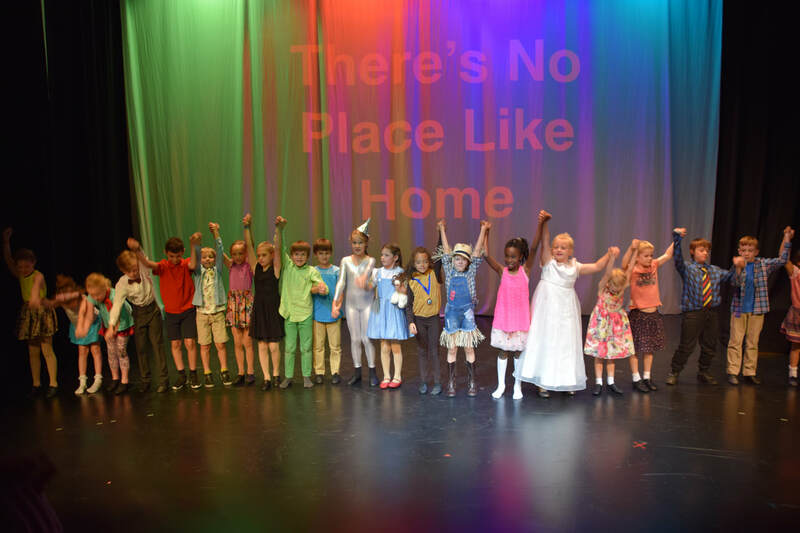 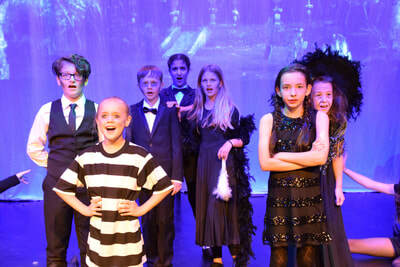 We are passionate about creating a fun environment for students to learn to gain confidence through the arts.